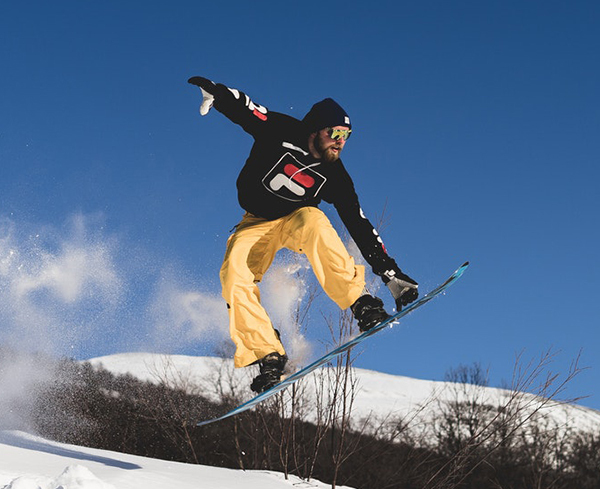 We have snowboards for all ages and abilities. All of our equipment is gender specific to ensure maximum comfort. Our Brands include Burton, Never Summer, K2, Ride and Salomon. Please read below to to see which package is right for you. 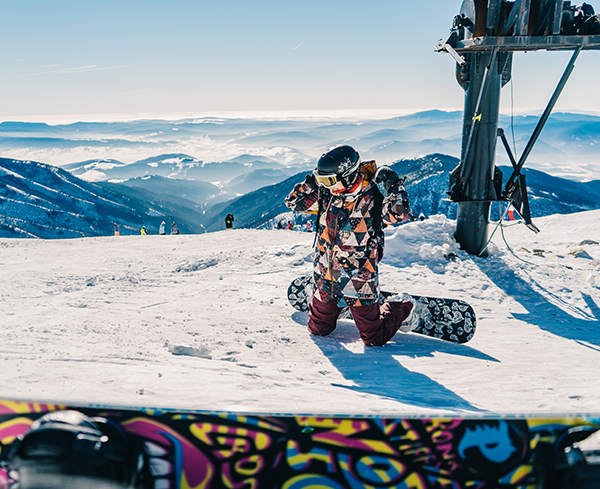 Packages include board,boots, and bindings. 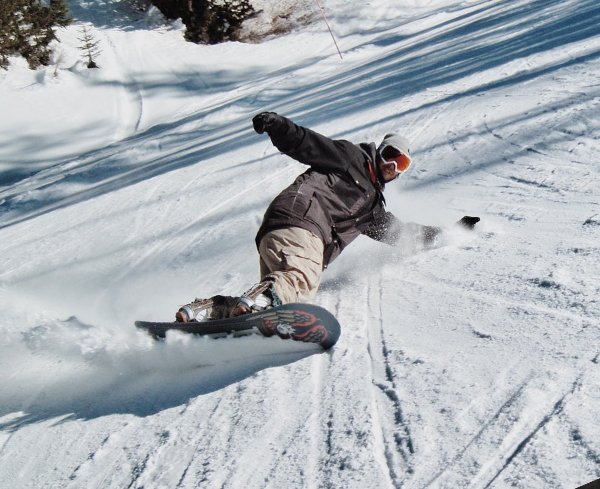 Reserve your rental for the perfect snowboard today! (For ages 12 and under) These boards are designed specifically for children to help them progress with ease. These boards are designed for riders who are still learning, are boarding at a slow pace, and are still catching edges. These boards have a significant amount of rocker to them, so the edges are raised off of the snow to prevent edges from catching. 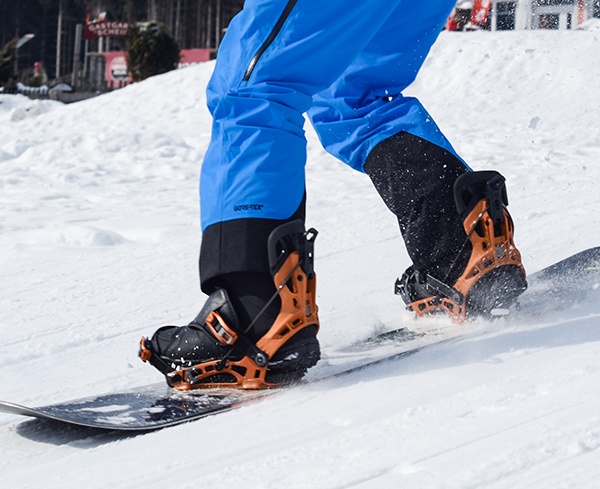 These boards are designed for riders who are comfortable on the snow and are no longer catching edges. These boards have a more cambered shape to them which allows them to turn more precisely and have a more predicable ride. These boards are designed for riders who want the smoothest, most precise, and liveliest ride we can offer. These boards come in a wide range of stiffnesses and shapes that we can tailor to the riders style. This rider does not have to be an advanced riders, but should be at least a solid intermediate. We sell the new versions of most of these boards, so you can try before you buy! 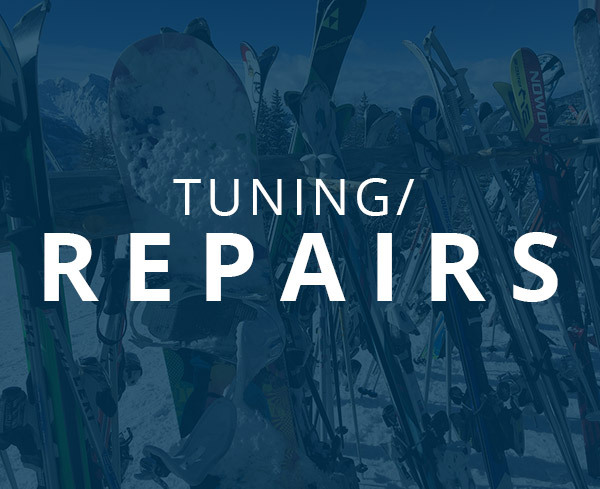 Your best connection for all of your rental and winter needs. We award ourselves every year in customer service. We pride ourselves in making our customers feel important.